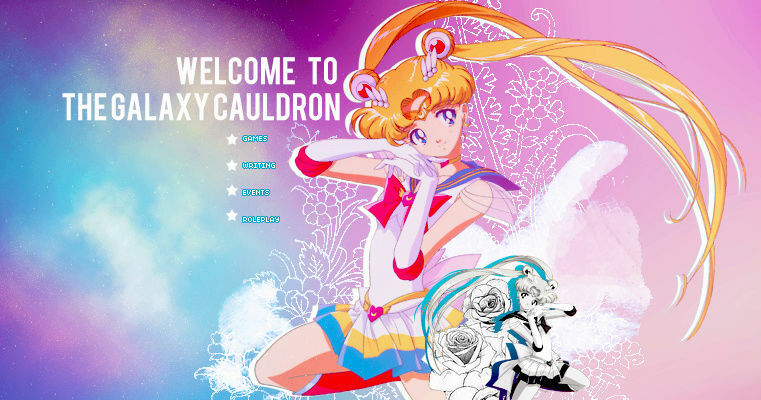 The Galaxy Cauldron, an online Sailor Moon forum for all ages. As of 2017, we are proudly celebrating 6 years online! We cover everything from artwork, fan fictions, theories, general discussion, upcoming news, Roleplaying and so much more! No matter how you fell in love with Sailor Moon we have the section for you! *Note: Money will be distributed evenly unless we are contacted via Email other wise. 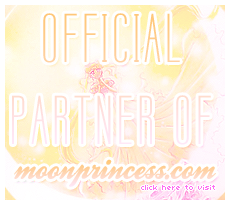 Neo Queen Serenity and the Inner Admin Team would like to thank all members for their continuous support towards GC, especially our donators!